The professionals No.1 choice! 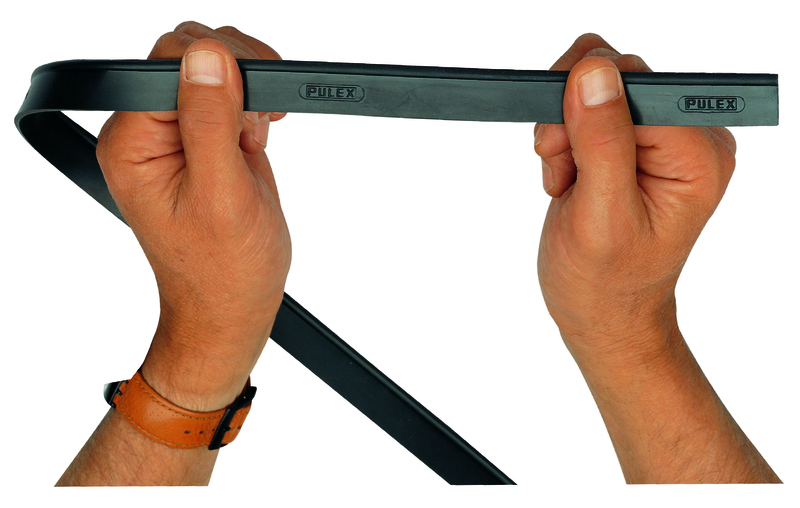 The edge of the rubber is the key to success. 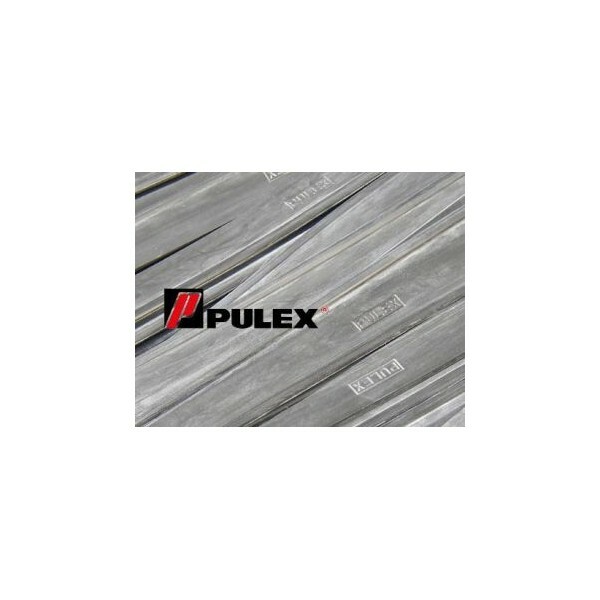 Genuine Pulex rubber is used for its grip and adherence for a streak-free finish. Laser tested throughout manufacture.